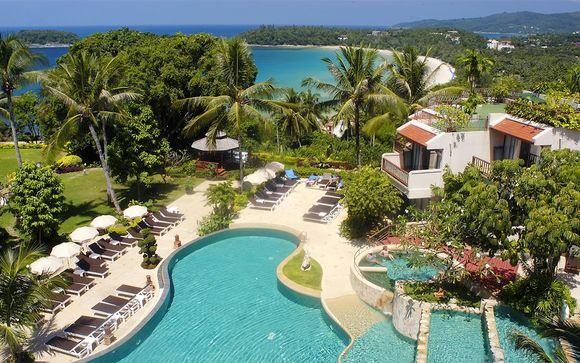 Holidays to Phuket up to -70% off To take advantage of these offers, join now for free! 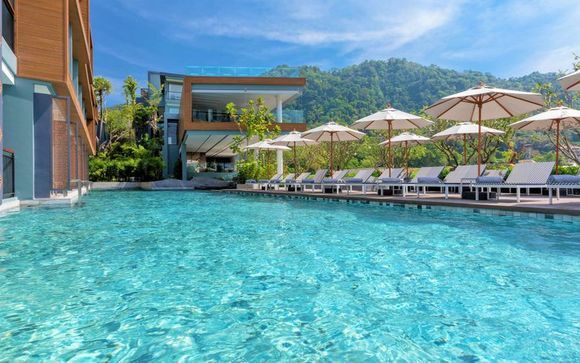 Enjoy luxury holidays to Phuket with Voyage Prive and discover a world of crystal-blue waters, tropical sunshine and world-class cuisine in one of the best of the Thai islands. Book online today. When it comes to locations to soak up the sun and work on your tan, you are simply spoilt for choice. 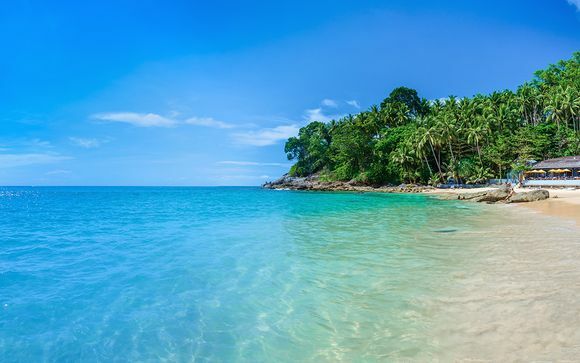 For a more lively atmosphere head to Patong beach or for beautiful sands and great seafood then try Karon Beach and Rawai beach. Enjoy a cocktail at one of the many on-site restaurants or a delicious bite to eat at sunset. 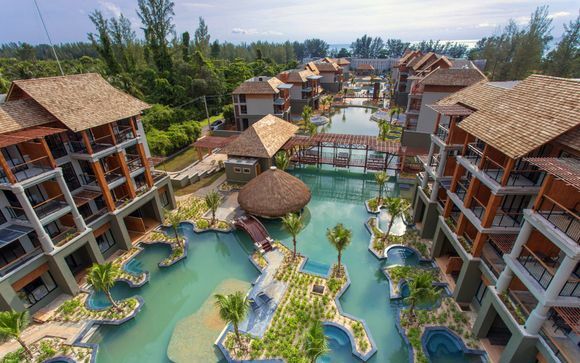 Phuket is a perfect destination to spread your wings and explore fellow surrounding islands. Our top recommendations are Phang Nga Bay and James Bond Island. Famed for its beautiful surroundings and emerald-green water, these islands are not to be missed. Opt for a leisurely day trip cruising through the dramatic limestone islands. 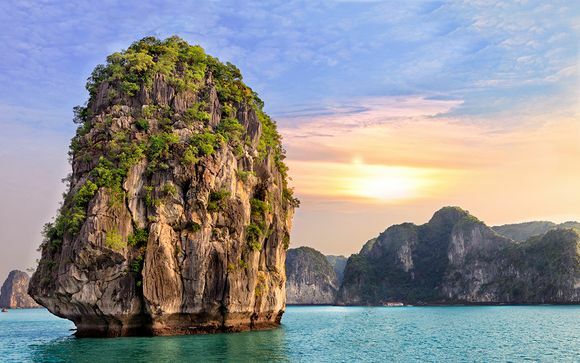 You could even island hop to the Phi Phi islands; renowned for their beauty and for being the backdrop to the movie "The Beach", they're a must-see for all nature lovers. Phuket isn't all about its amazing beaches, there is a rich history and culture surrounding the area. Within this historically rich part of town you will find temples, shrines and beautifully preserved 'shophouses', tiny printing shops, museums, quaint cafés, and (not for the faint hearted) a mini red light district. The best time to visit the Old Town is in the early morning or just after the hottest part of the day (usually after three), this way it will be more enjoyable. 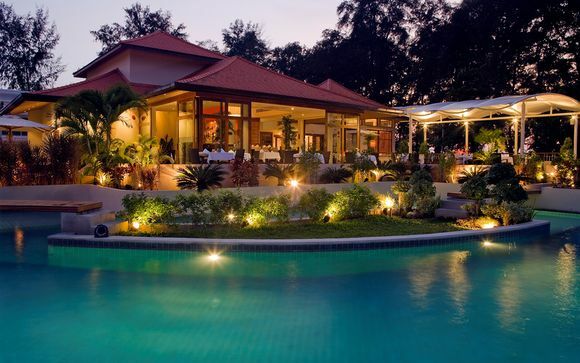 Don't forget to grab a bite at one of the many restaurants for a delicious mouthful of Thai cuisine. Also known as Muay Thai, this electrifying fighting match has rapidly gained popularity all over the world. You can visit Saphan Hin Stadium located within Phuket Town to catch a regular match with specially trained martial art experts, or you can head to Patong beach where you can see the skills of these fighters in action. 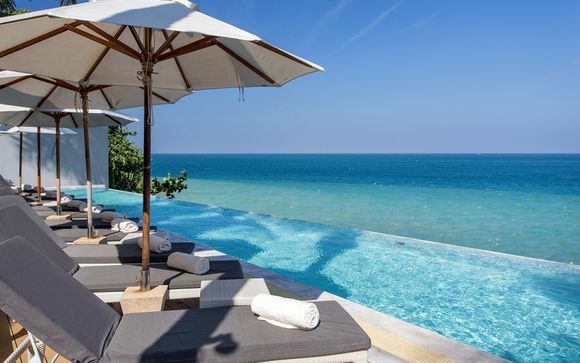 If you want to experience world-class beaches, a relaxing atmosphere and impeccable Thai cuisine, then there is no better place to start your holidays to Phuket than with us. We select each and every one of our luxury holidays with you in mind every step of the way. 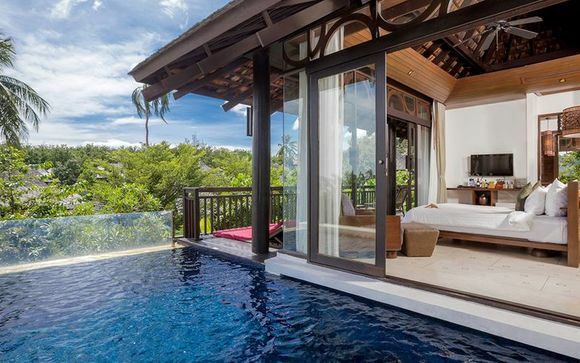 Sign up now for our exceptional discounts and exclusive prices for holidays to Phuket.